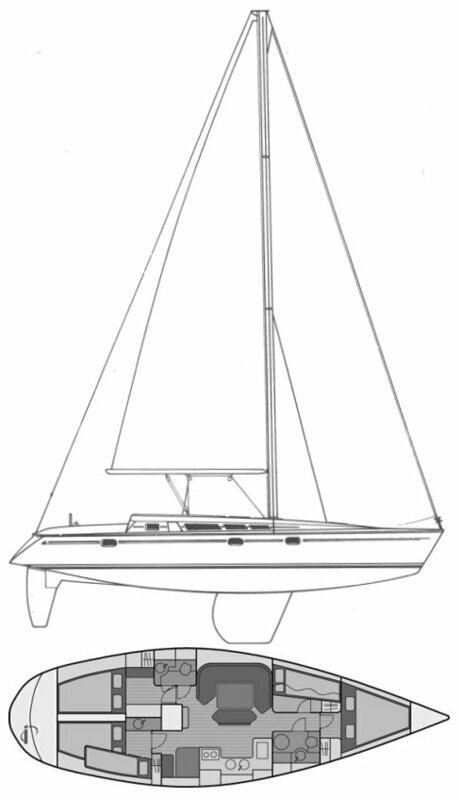 Also sold as SUN ODYSSEY 44. A number of other boats seem to have been based on this design. 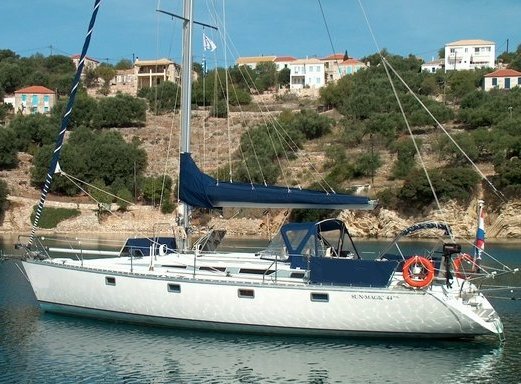 Built and sold under license in Greece as the ATLANTIC 44. Seen widely in the charter trade. Displacement: 23163 lbs./ 10507 kgs.